Felix Rosenqvist has a habit of being quick no matter what he’s driving with wins and strong results in a huge range of series including Formula 3, Formula E, Blancpain GT, Super GT, Super Formula, Indy Lights and many more. He tested an IndyCar for Ganassi in 2016 and was reportedly very impressive - now he’s finally taken the plunge and signed with the team for 2019. 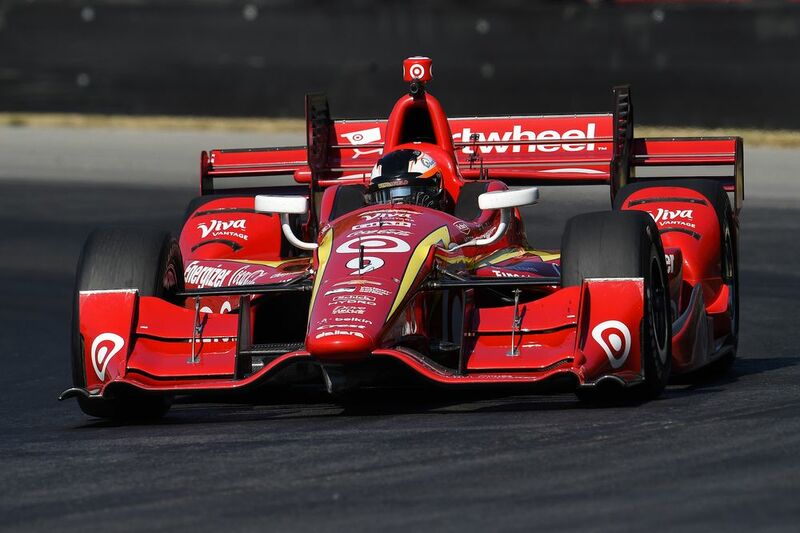 He’ll take over the No.10 car from Ed Jones as teammate to five-time series champion, Scott Dixon. No pressure then! It should be incredibly interesting to see how Rosenqvist gets on. Many feel he’s one of the best drivers young drivers not to have made it to F1 so going up against the likes of Dixon, Alexander Rossi and Josef Newgarden (and hopefully Fernando Alonso) should be a real treat. 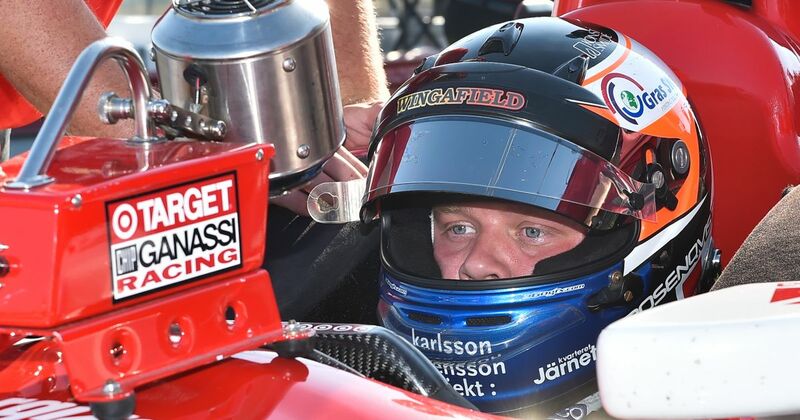 Rosenqvist is also a beast at street circuits, something there’s plenty of on the IndyCar calendar.